Today the regular elections of the Board of the Riigikogu were held. 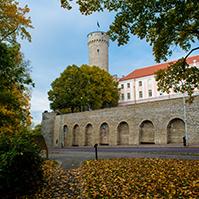 Ene Ergma was elected the President of the Riigikogu, Toomas Savi was elected First Vice-President and Peeter Kreitzberg Second Vice-President of the Riigikogu. 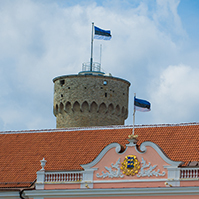 54 members of the Riigikogu voted in favour of Ene Ergma. On behalf of the Union for the Republic ? Res Publica Faction Member of the Riigikogu Siim-Valmar Kiisler put up the candidature of Ene Ergma. 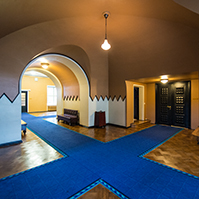 Tunne-Väldo Kelam was put up as the second candidate for the position of the President of the Riigikogu, in favour of whom 25 members of the Riigikogu voted. Member of the Riigikogu Toomas Hendrik Ilves put up Kelam?s candidature on behalf of the Social Democratic Party Faction. 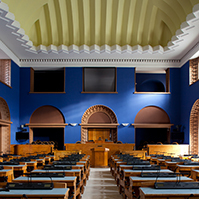 In the election for President of the Riigikogu 16 ballot papers were invalid, 95 members of the Riigikogu took part in the voting. Toomas Savi was elected the First Vice-President of the Riigikogu, in favour of whom were 50 members of the Riigikogu. On behalf of the Estonian Reform Party Faction the candidature of Toomas Savi was put up by Member of the Riigikogu Maret Maripuu. Peeter Kreitzberg was elected with 27 votes in favour the Second Vice-President of the Riigikogu. His candidature was put up by the member of the Estonian Centre Party Faction Liina Tõnisson. 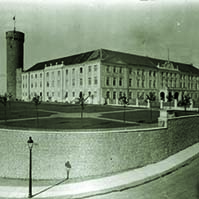 Enn Eesmaa also ran for the Vice-President of the Riigikogu, in favour of whom were 18 members of the Riigikogu. On behalf of the Estonian Centre Party Faction Member of the Riigikogu Vilja Savisaar put up his candidature. Only one ballot paper was invalid in the elections for Vice-Presidents of the Riigikogu. 96 members of the Riigikogu took part in the voting. 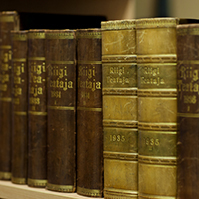 In accordance with the Riigikogu Rules of Procedure Act, the elections of the Board of the Riigikogu are secret, the Board of the Riigikogu is elected for one year. At the beginning of the sitting the Riigikogu stood up in commemoration of the victims of the March deportation on March 25, 1945.